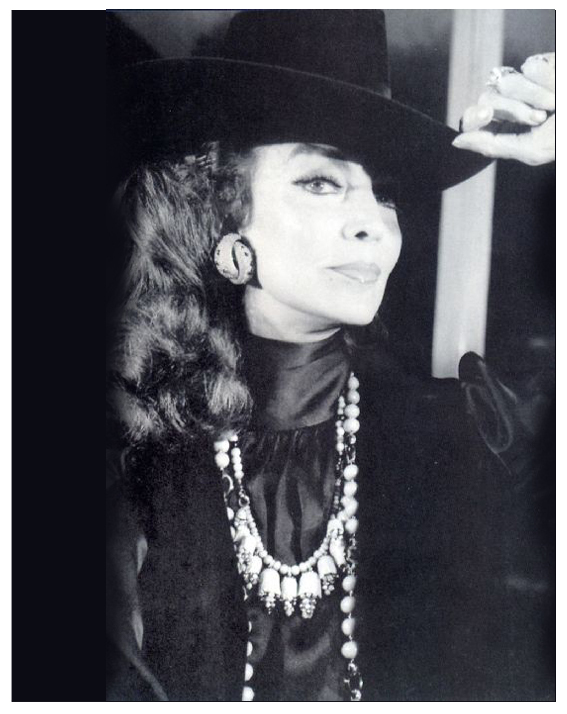 icon-styling: …… La Donna ! 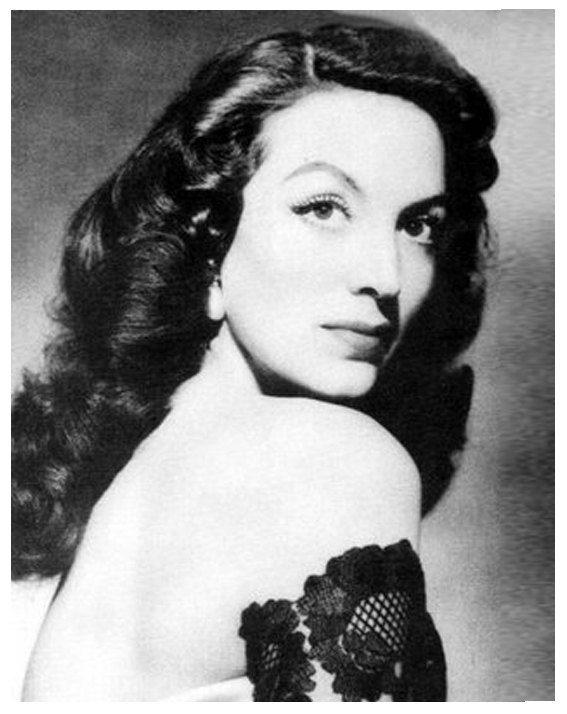 Maria Felix originated from Mexico and became a sensation in Hollywood, reining the silver screen from 1948 to 1967. She became a muse for Givenchy, Chanel, Dior and Yves Saint Laurent with collections devoted to her beauty. She was beautiful, over-the-top dramatic, daringly dangerous and desirable - the incarnation of the strong, sexual goddess and both men and women fell madly in love with her. Maria was said to have refused Nefertiti's crown, promised by Egypt's King Farouk, for a night of love. Maria refused the king by saying "I would rather sleep with your servant out of my own free will. At least I find him attractive”. She was married to the great composer Agustin Lara who had been madly in love with her and had written one of his most famous songs for her – Maria Bonita. After she had divorced Augustin Lara, she met Jorge Negrete, a very handsome popular Mexican star. Jorge was so passionately in love with her, the story goes, that shortly after their wedding he died while making love to her. She went off to Paris, changed her whole life and met Freddie, a famous lesbian who owned a very popular nightclub called Freddie’s. Maria was bisexual, she loved men and she loved women. She became so in love with Freddie that she gave her the big diamond and emerald ring from Cartier. But Freddie turned to Maria and said: Lo dado es dado. And so it was. Maria died on her birthday, she was 88 years old. 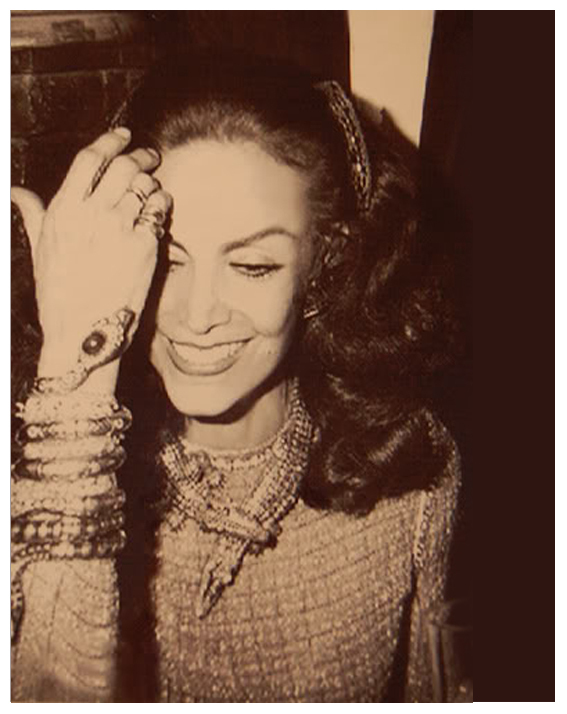 Jewelry that belonged to the fabulous Maria Felix. She actually sent Cartier her real pet baby alligator in a fishbowl to use to make the necklace. A true Diva ! 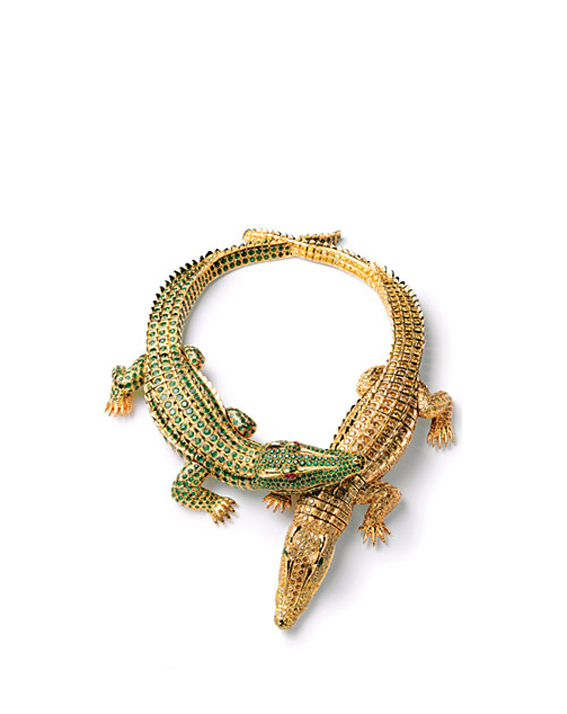 The twin crocodiles could be worn separately, as pins, or together, as a necklace. One of the crocodiles was covered with 1,023 yellow diamonds, the other was decorated with 1,060 green emeralds. 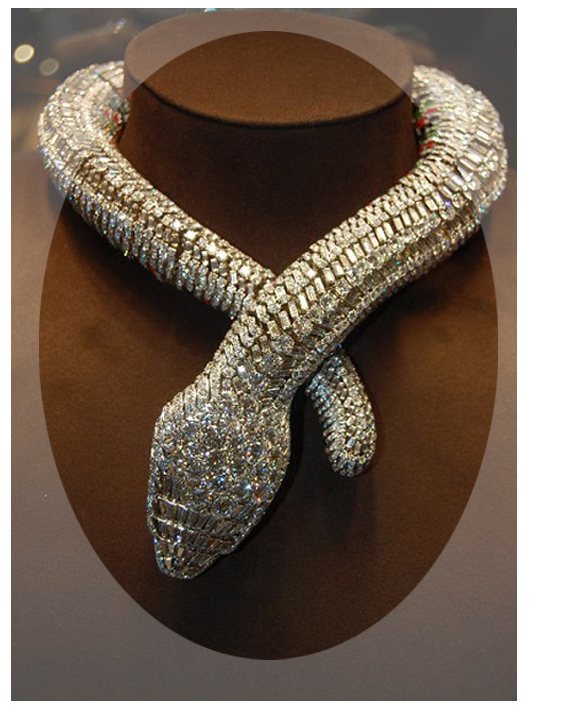 The necklace mimics the slitheriness and weight of a real snake with hundreds of individual sections that are hinged internally. 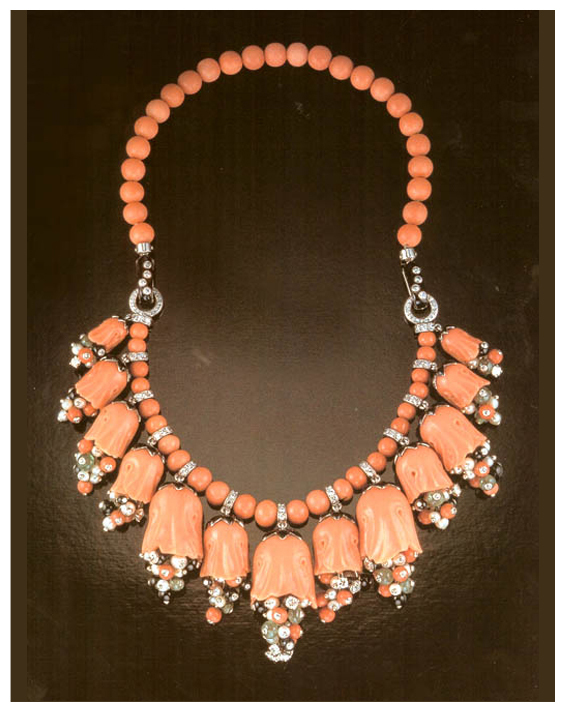 To enhance the sensation of snakeskin and protect the wearer, the inside segments of the necklace are enameled.